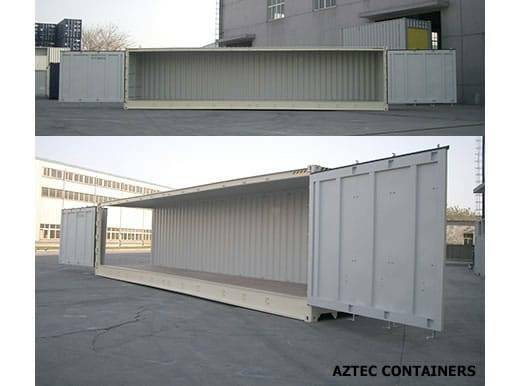 Since 1969 Aztec Container has been a leading supplier of 40 foot car and truck steel shipping and storage containers. 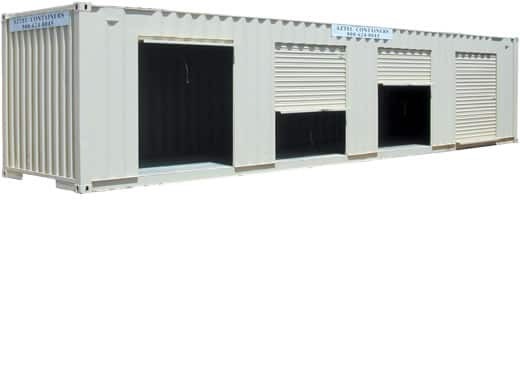 Our 40 ft. car and truck storage containers are made from portable steel CONNEX boxes. 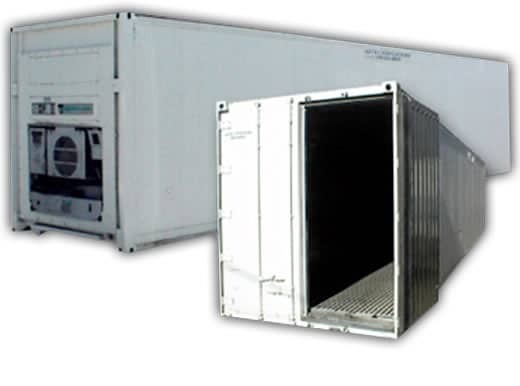 Can you ship a car or a truck in a 40 ft. container? 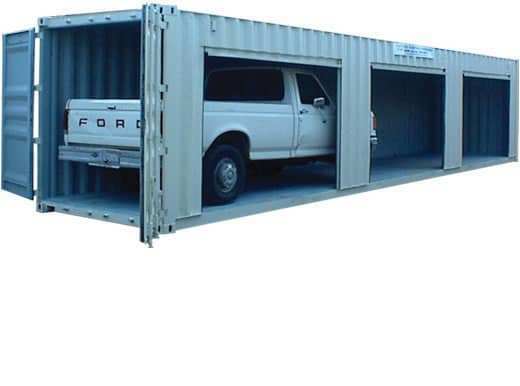 You can ship one or more cars – trucks in a forty foot container. The car – trucks should be secured by strapping. 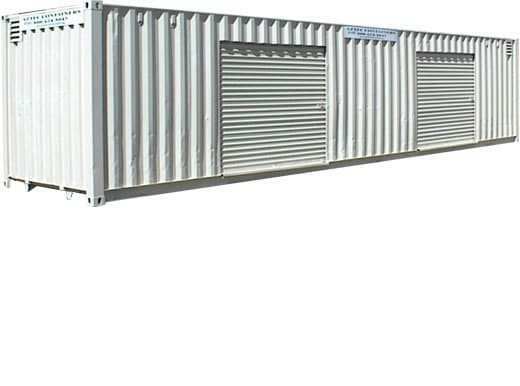 The container company can supply you with and install the restraints needed to ensure safe shipping. With proper configuration you can ship a car or truck regionally, nationally or locally with ease. The amount of cars – trucks that fit into a shipping container will vary on size the vehicles. 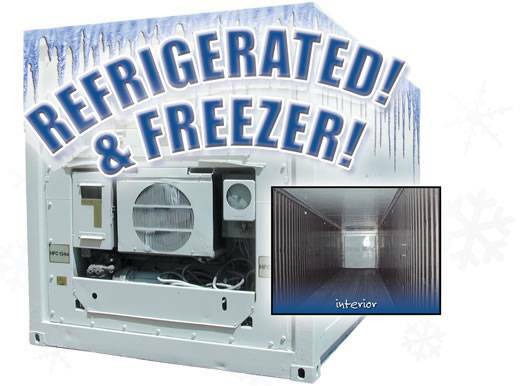 Typically up to four vehicles will fit into a 40 ft. container but it is best to consult an expert before proceeding. 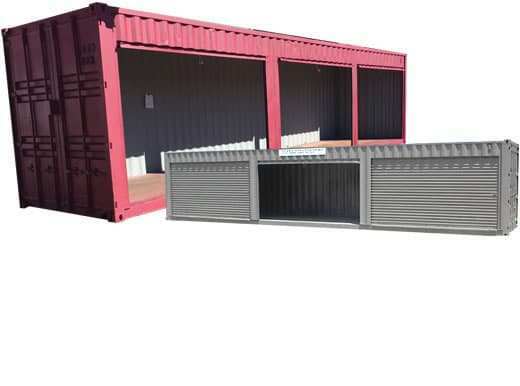 How much does it cost to buy a 40 FT. car – truck shipping container? 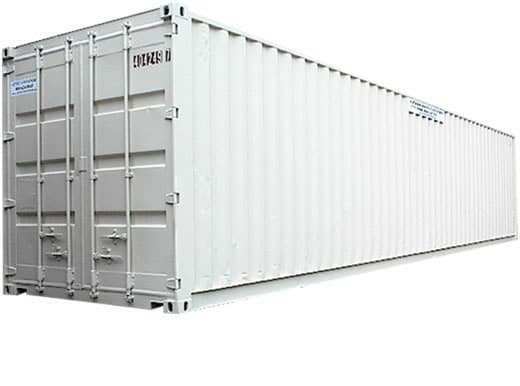 40 FT. containers vary in price. Depending on what your needs are prices can vary widely. The price will vary based on the size and the delivery location. The cost also depends on if the container is used or new. Call us at 1-800-399-2126 for a quick quote and to explore your goals!